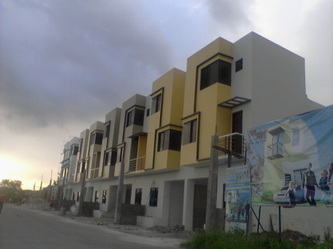 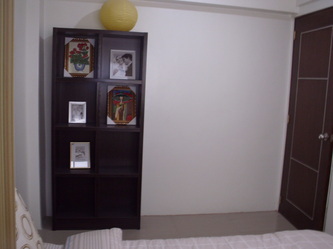 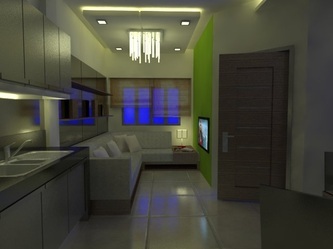 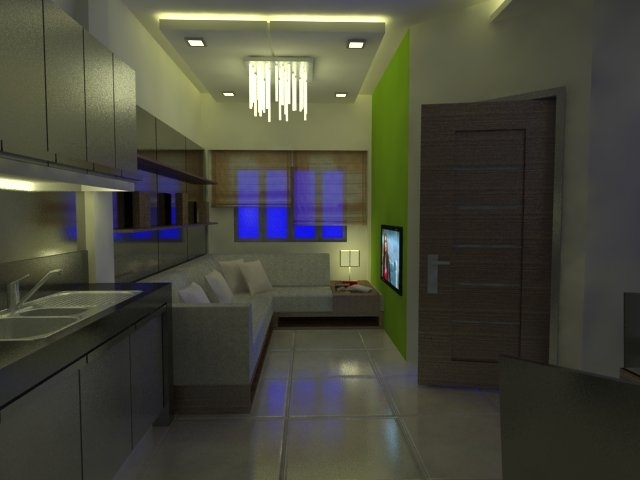 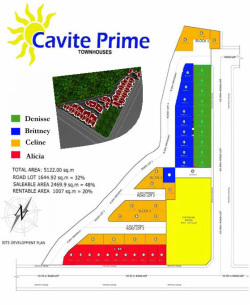 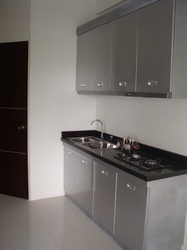 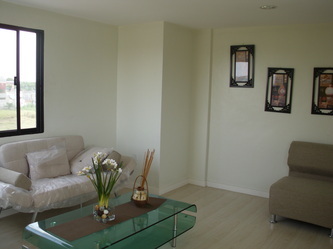 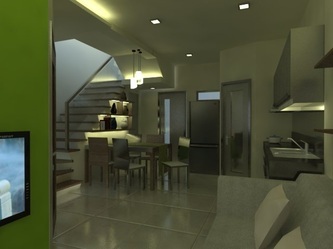 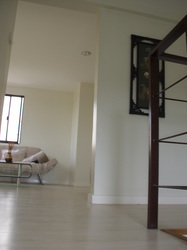 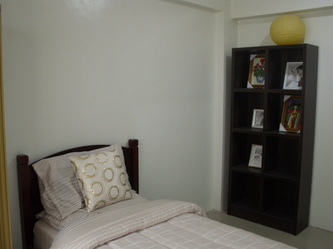 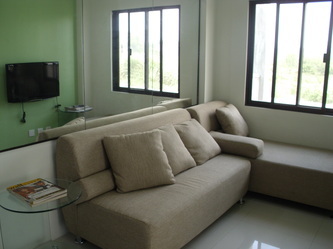 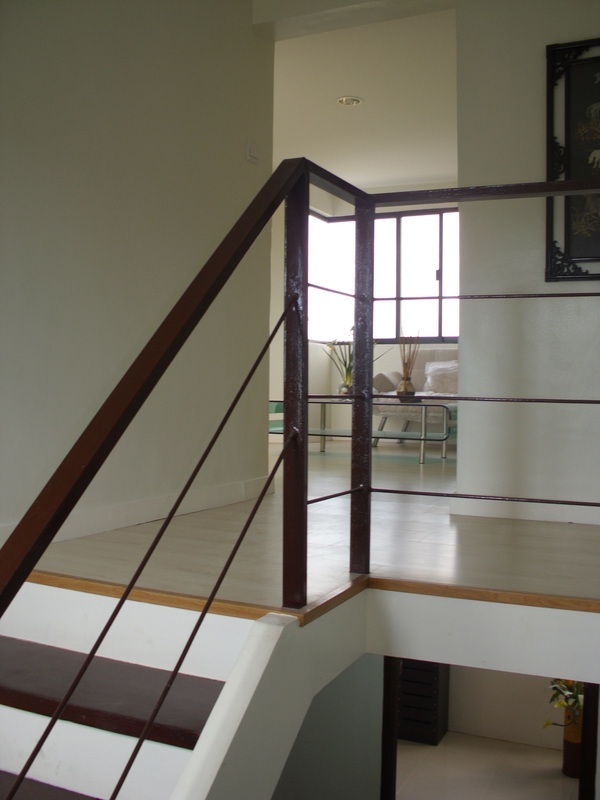 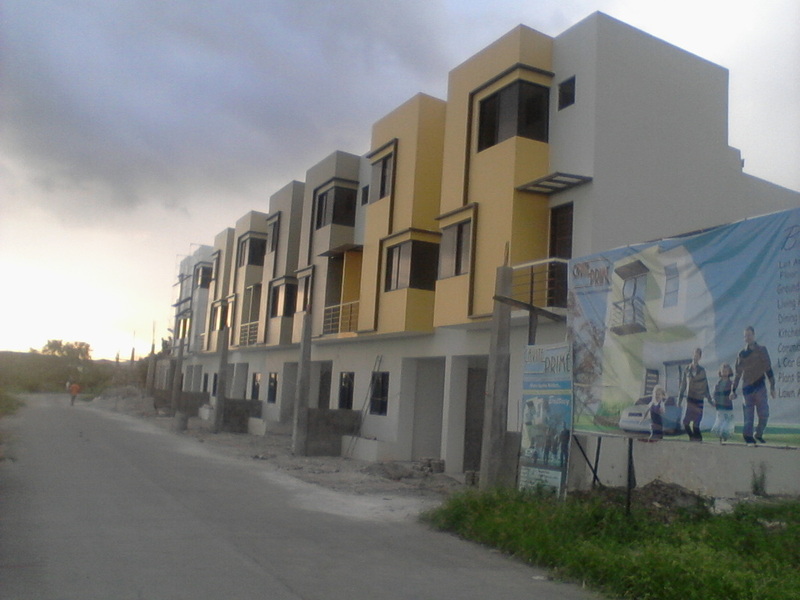 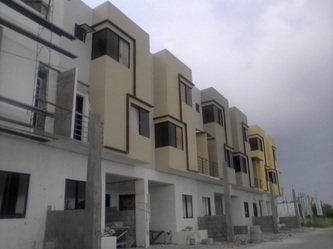 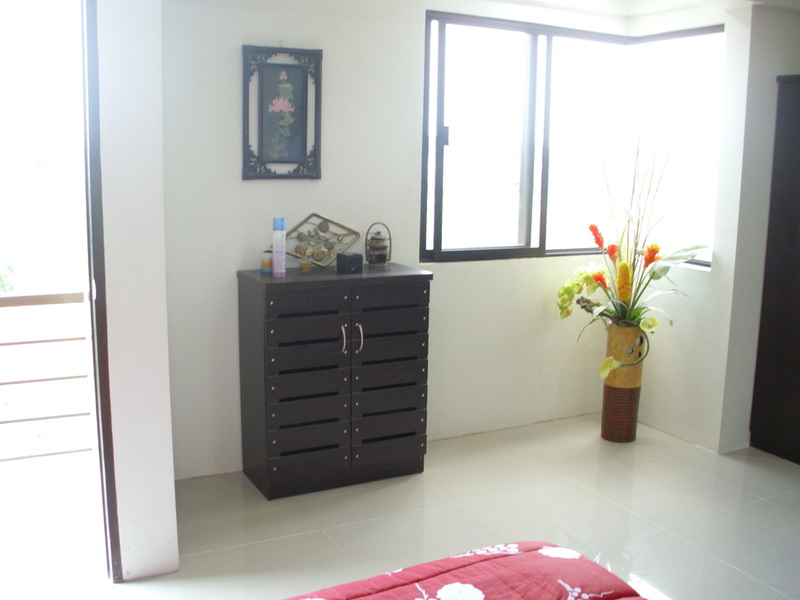 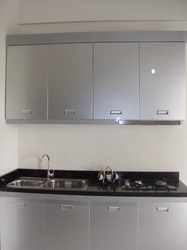 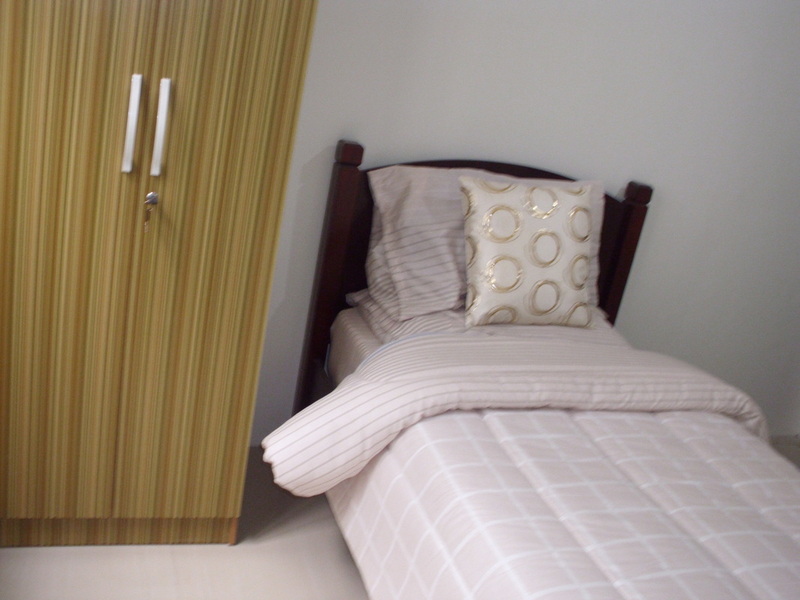 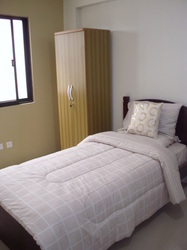 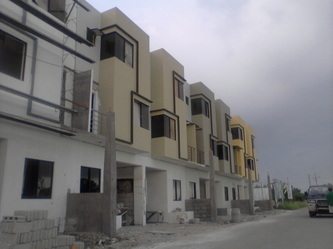 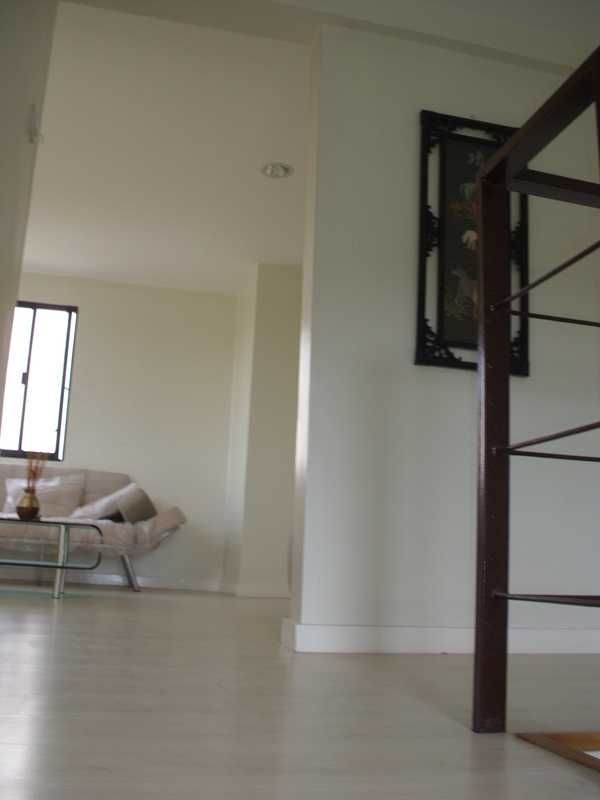 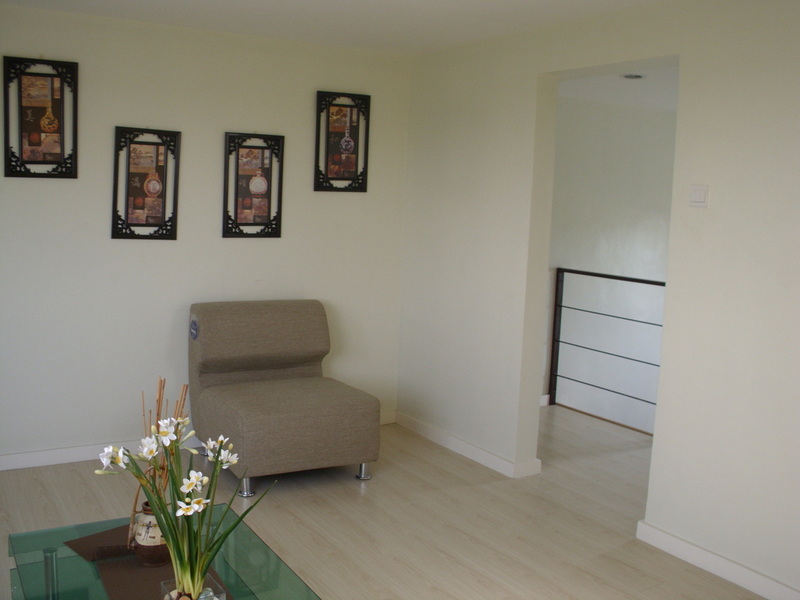 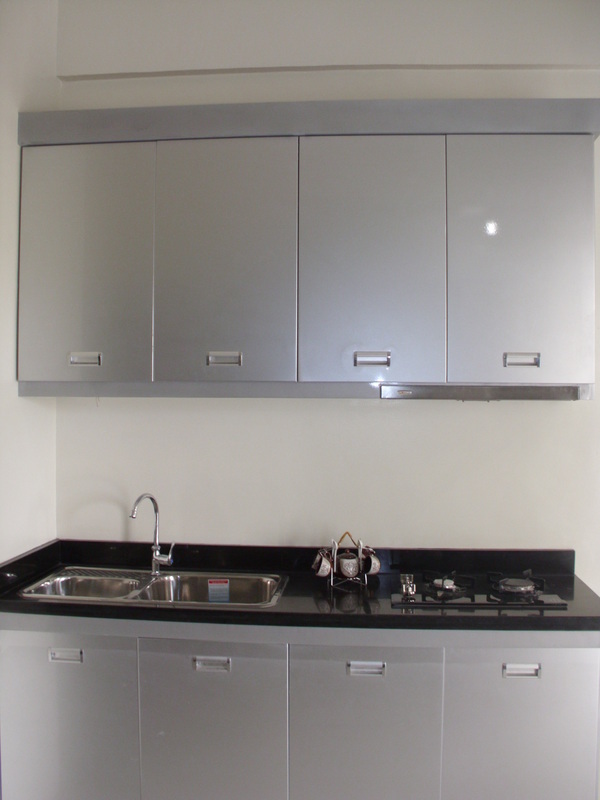 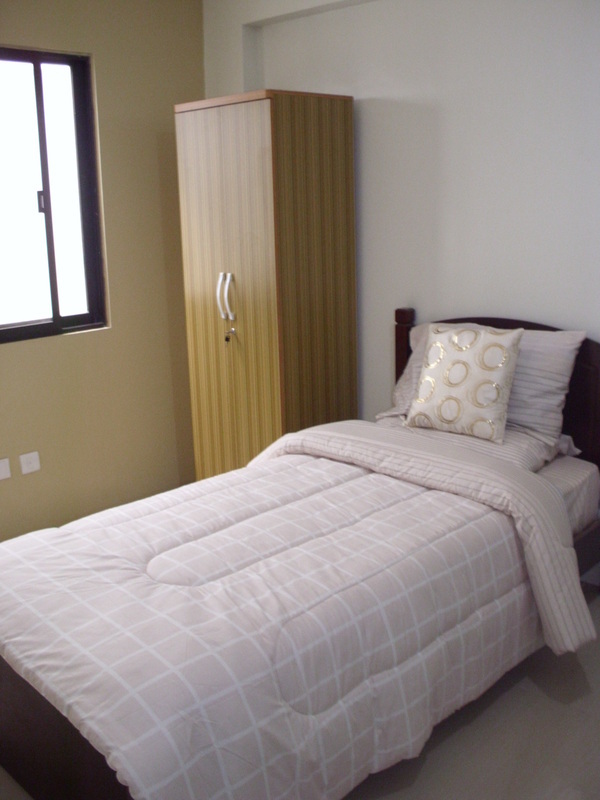 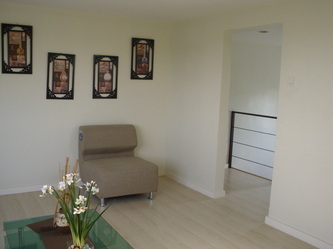 CAVITE PRIME is divided into 20 units of commercial town houses or home store and 26 units of residential town houses, that offers a lifestyle of a unique blend of city and countryside living. 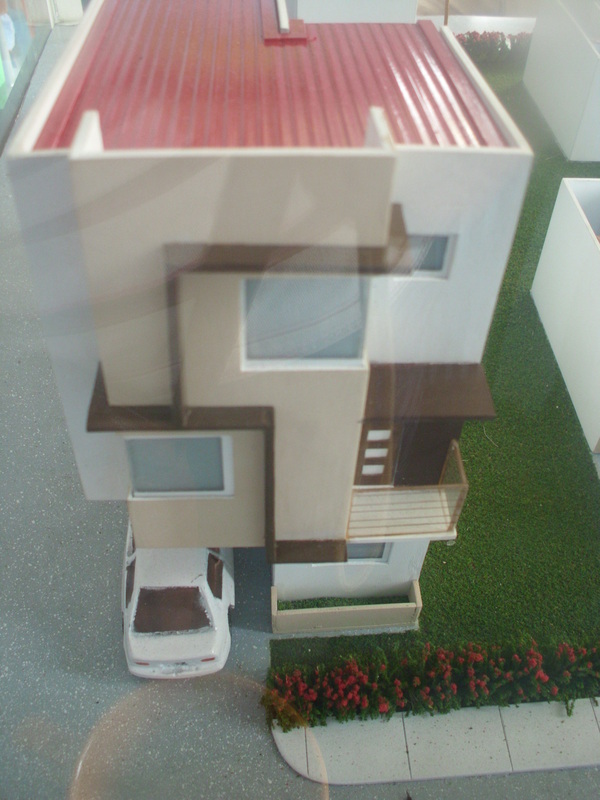 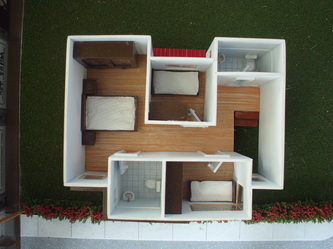 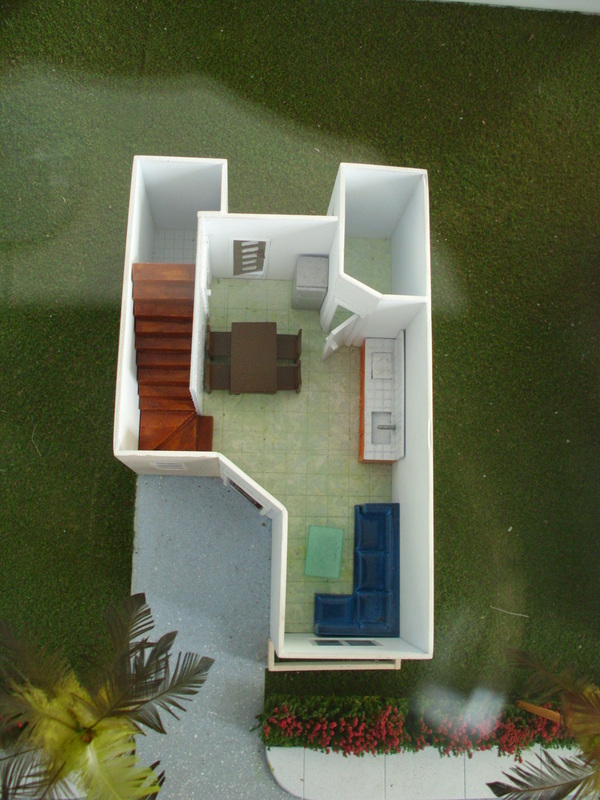 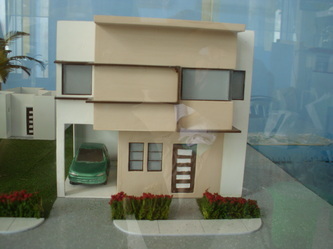 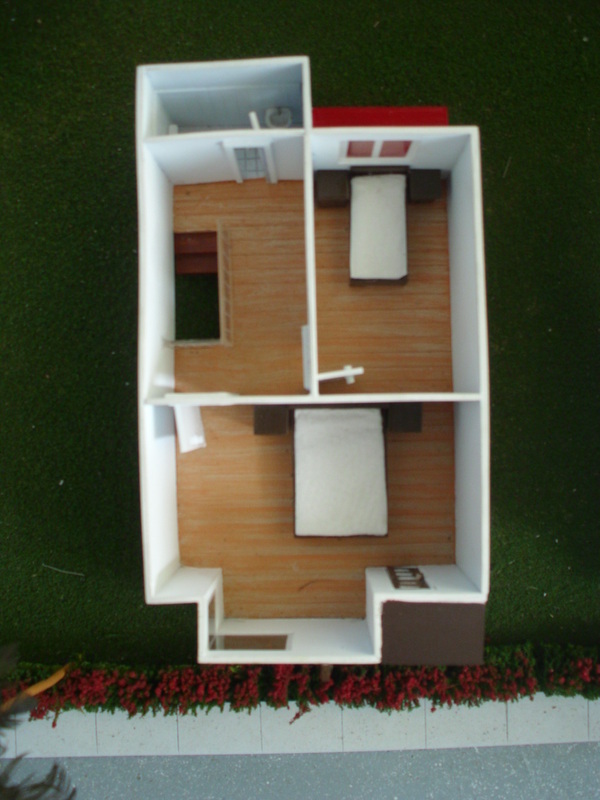 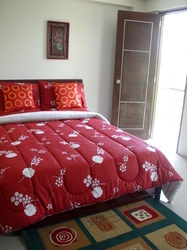 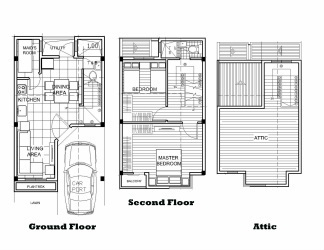 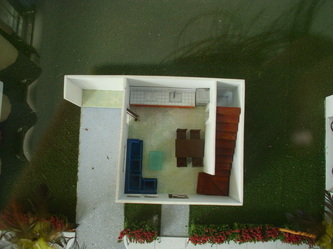 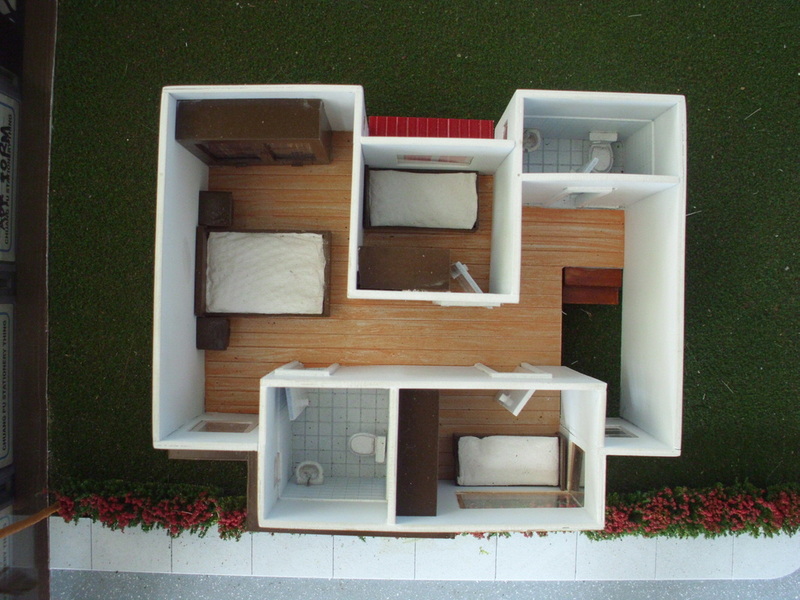 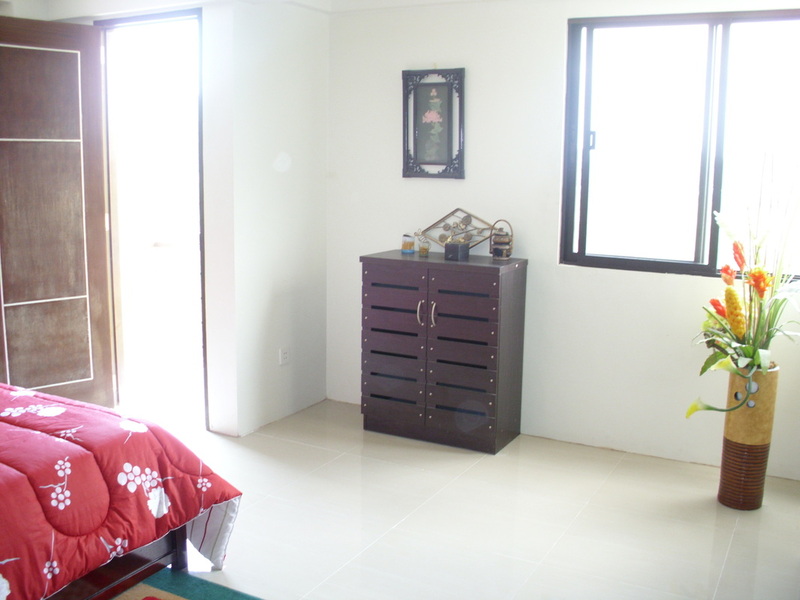 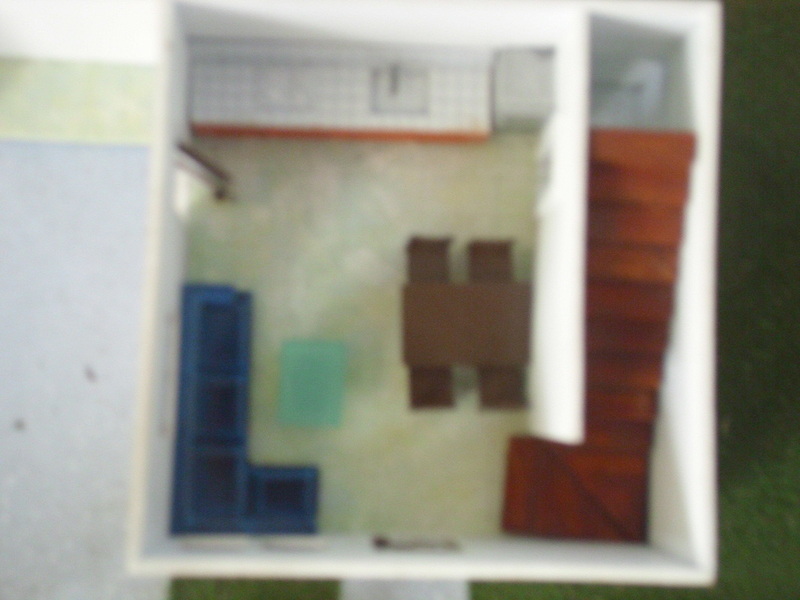 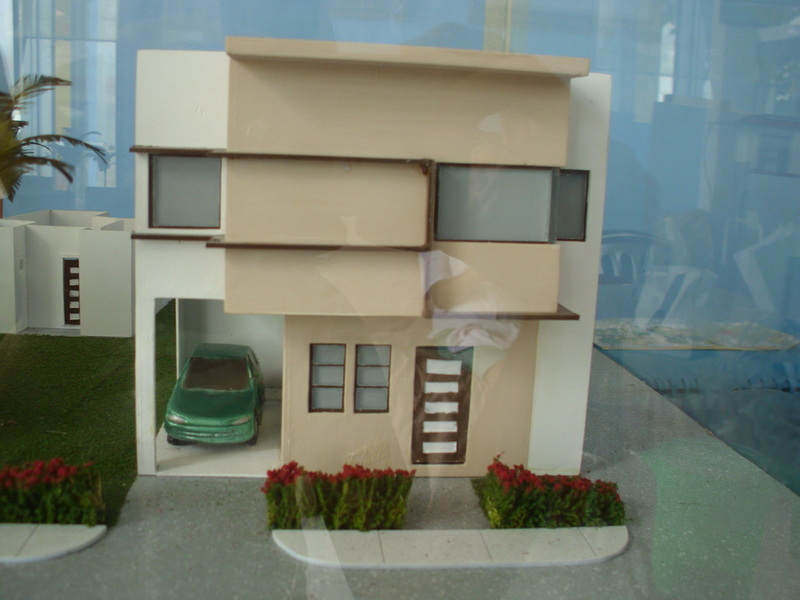 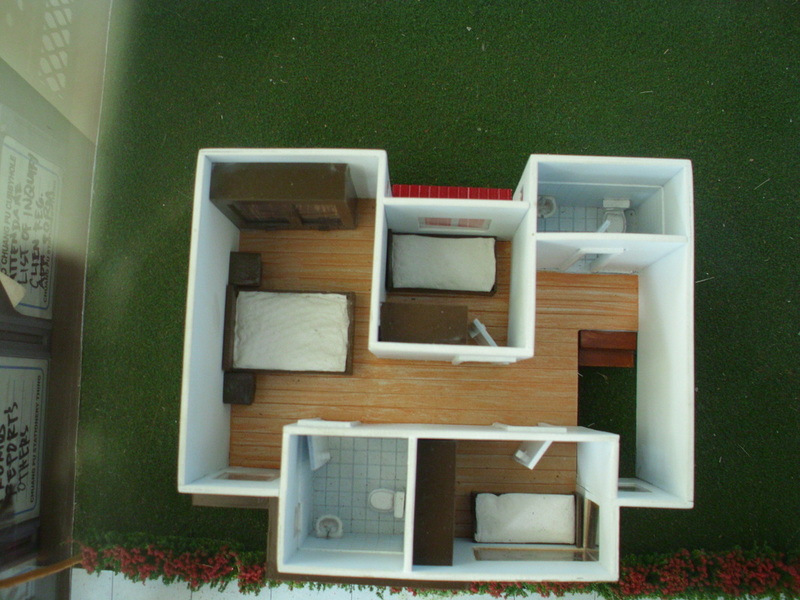 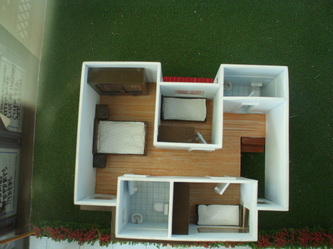 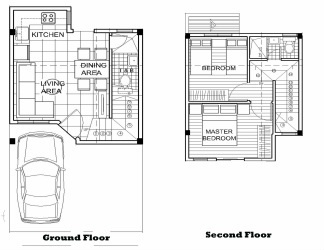 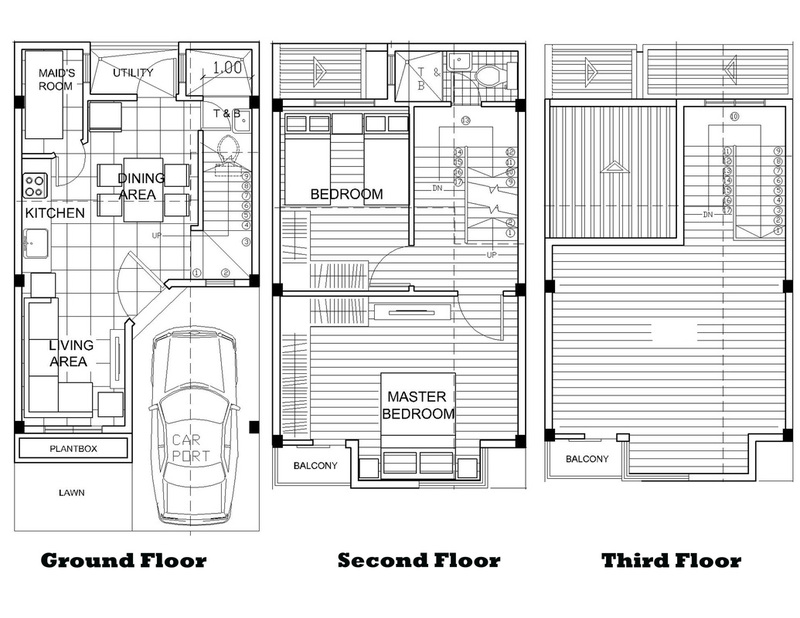 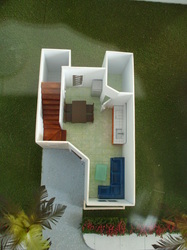 Ground Floor: Living, Dining, Kitchen, Maid's Room, Common T&B, 1 Car Garage, Utility, Plant Box, Lawn Area. Ground Floor: Living, Dining, Kitchen, Common T&B, 1 Car Garage, Plant Box, Lawn Area. 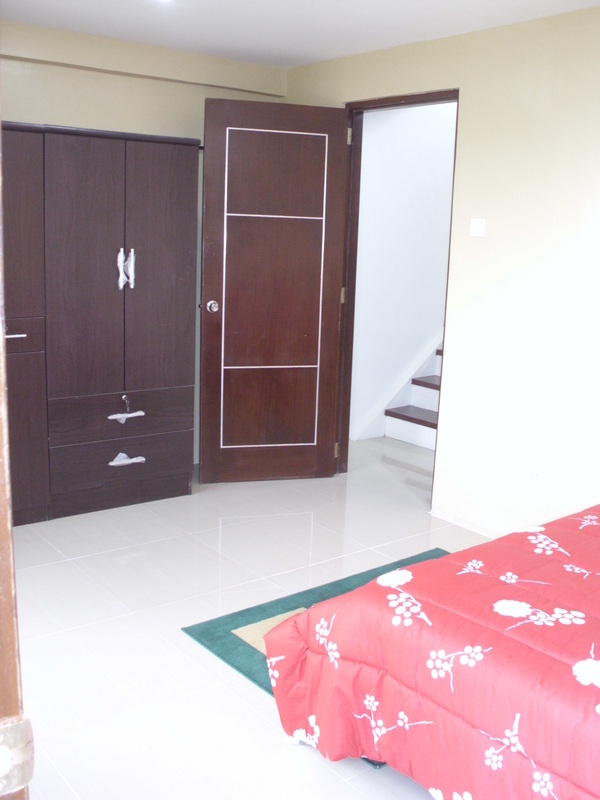 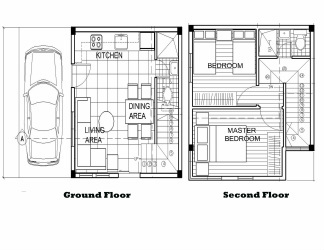 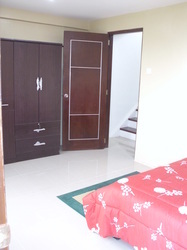 Ground Floor: Living, Dining, Kitchen, Common T&B, 1 Car Garage.